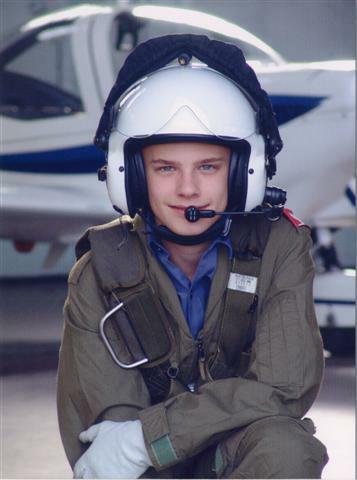 Manningtree Air Cadets is a youth organisation under the guidance of the Royal Air Force. Our activities are varied and include Flying, Gliding, Duke of Edinburgh Award Scheme, Band, Campcraft and Rifle Shooting and many more. We take part in regular events with other Squadrons and attend Camps at RAF stations at home and abroad. If you are interested in joining, contact us for more information by telephone on 07702-232507. We meet Mondays from 7.00pm to 9.30pm at 1334 Manningtree Squadron, Mill Lane, Manningtree, Essex CO11 1DQ. 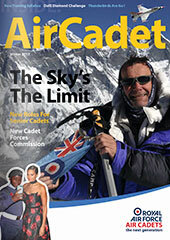 Visit the Cadet magazine for the latest from the Cadets.